Employment Practices Group (EPG) offers legal and other advice and counsel to Massachusetts and New Hampshire employers across a range of employment issues, including but not limited to wage and hour laws, employment agreements, termination, and discrimination and harassment. Human Resources professionals and management often find themselves spending countless hours sidetracked from their principal duties by an employment issue. These day-to-day concerns may involve any aspect of the employee-employer relationship, such as payment of overtime, negotiating an employment contract, implementing non-competition agreements, creating a performance improvement plan, investigating a claim of harassment or discrimination, or terminating an employee. EPG will provide your organization with the legal expertise to efficiently and effectively manage these issues. Whether the concern requires a one-time consultation or an on-going collaborative approach, EPG will analyze your particular concern in light of all applicable law and industry best practices, and work with you to implement practical, cost-effective, and legally appropriate solutions to your employment needs. An employee may need an accommodation for a disability, or must navigate the maze of employment laws governing leaves of absence, such as under the Family and Medical Leave Act (FMLA). A prospective employee may need assistance negotiating an employment agreement. A person whose employment has recently been terminated may need assistance understanding the company’s offer of severance. Employees often find themselves confronted by non-competition, non-solicitation, and non-disclosure agreements, and wonder what these mean and how they affect their ability to find future employment. Employees may feel victimized by harassment, discrimination, or retaliation, and need direction on how to handle the situation. Whatever the circumstances, EPG will gather the facts to assess the legal merits of your situation and determine a cost-effective strategy to approach the matter. Then, we will walk you through the appropriate course of action, explaining your options to you each step of the way. 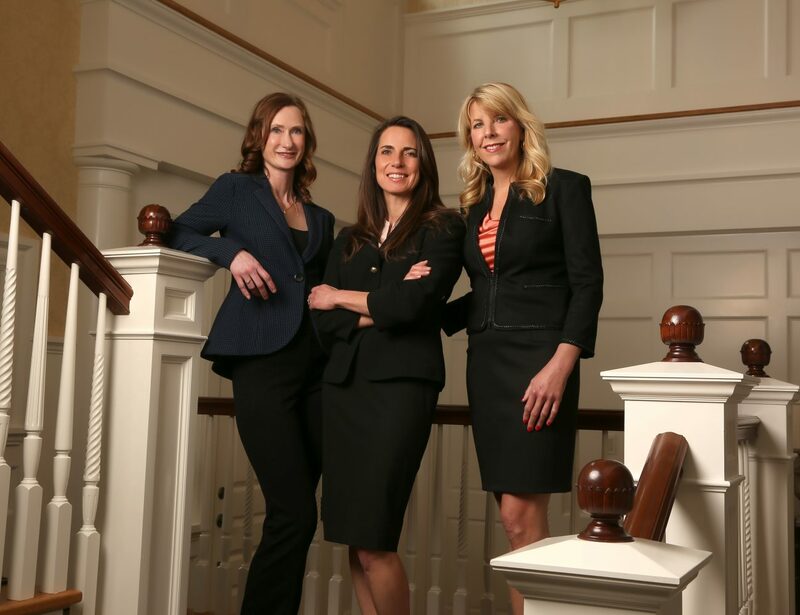 Using our familiarity with management practices and expertise in employment law, we have successfully represented clients in mediation and settlement negotiations involving the Equal Employment Opportunity Commission (EEOC), as well as state agencies. EPG is a valuable resource for employers and employees when any employment issue arises in the workplace. Please contact Employment Practices Group for additional information about our advice, counsel, and individual representation services.